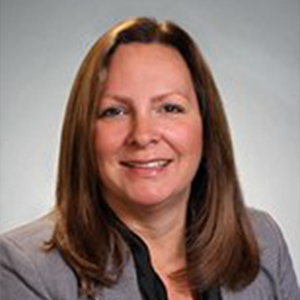 Alison Morgan joined Lincoln Property Company in 2012 as a Senior Property Manager working on Colony Realty Partner’s Massachusetts portfolio and Exeter Property Group’s southeastern Massachusetts portfolio. In this role, Alison is responsible for the day to day operations of a 3 million square foot portfolio comprised of multi-tenant office buildings, industrial and flex/warehouse assets. Alison also coordinates all monthly financial reporting, budget preparation and annual expense reconciliations for the portfolio. She oversees a staff of six and has twenty years of property management experience. Alison graduated from the University of New Hampshire with a B.A. in psychology. She currently resides in Woburn with her husband and three boys.